Kelly Osbourne‘s been dropping hints about her upcoming clothing line for months, and since patience isn’t our strongest virtue, the suspense has been killing us. But she’s finally announced a launch date (Sept. 25!) and given us an exclusive look “behind the seams” at her upcoming collection. Osbourne has been giving glimpses at the collection, which will be sold on HSN starting Sept. 25 and Bluefly (for international shipping) a month later, and shares that she already has a few celeb fans putting in requests for pieces — Taylor Swift is a fan of the black-and-white polka-dotted dress, while Ciara selected three pieces for her closet. Check out more photos from her first preview with WWD here, and tell us: See anything you can’t wait for? What are you hoping to see in the rest of the collection? Tell us below! Preparing to take Prince George on his first royal tour next month is only part of the to-do list. Also on tap for Kate: preparing her and Prince William‘s country house, the 10-bedroom Anmer Hall, for their move-in. A sunlit garden room is now being added to one side of the house, and Kate, whose eye for design was honed during her years studying art history, is now sourcing all the interior details. 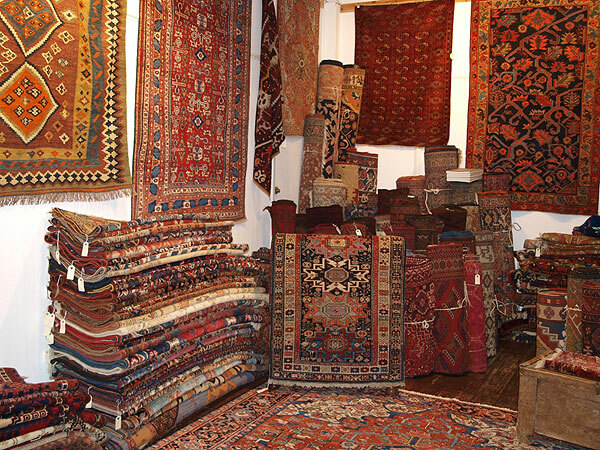 “The property is being decorated, ready for occupation,” Simon Knight, owner of Knights Oriental Rugs in Henley-on-Thames, tells PEOPLE. Knight spent time with the Duchess of Cambridge when she visited his antique rug store in January and purchased several Turkish kilims – a type of flat tapestry woven carpet. After first doing her research online, she came into the store armed with the specific stock codes. The home, which is surrounded by parkland on Queen Elizabeth’s Sandringham estate in Norfolk, required considerable renovation, including a complete re-tiling of the roof, which has just been completed. On her nesting mission, the princess has also been spotted at the Design Centre, Chelsea Harbour, a one-stop shop for home furnishings that offers 500 designer brands in a three-story, modern showroom. On one recent trip, Kate looked at traditional lighting at Vaughan Designs, fabrics at Sanderson (the arts-and-crafts Morris and Co. range was a favorite), as well as fabric at Mulberry Home where she was particularly taken with a jade green and teal paisley stripe material. 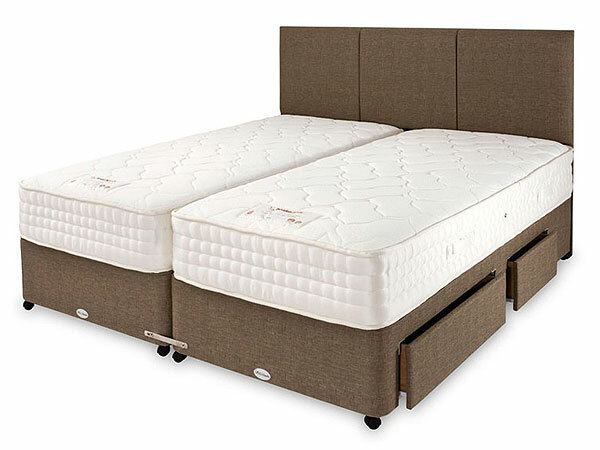 The royal couple will likely go for another Natural Choice 4500 mattress from Healthbeds for their Norfolk home. Kate was so taken with the handmade pocket spring mattress in super king size – as was used for their four-poster frame at Kensington Palace – that she wrote a thank-you letter to the company saying “how pleased she was” with the bed. Kate is still getting help from interior designer Anne Allen, who often calls in for products and offers advice. And, while Kate normally shops alone, she and William have reportedly hired Ben Pentreath, an architectural and interior designer. If you’re after a sleeker middle, add dairy to your diet. Research shows that its proteins increase satiety and cause you to eat less. My choice: homemade Parmesan crisps. Preheat oven to 350; line a baking sheet with parchment. Divide 2 cups grated Parmesan into 2-Tbsp. portions. Form each into a small pile and press with the back of a fork. Bake until melted and flat, 5 to 10 minutes. Transfer to a paper towel-lined plate. Serve with chopped cooked vegetables (I love spinach, squash or eggplant).